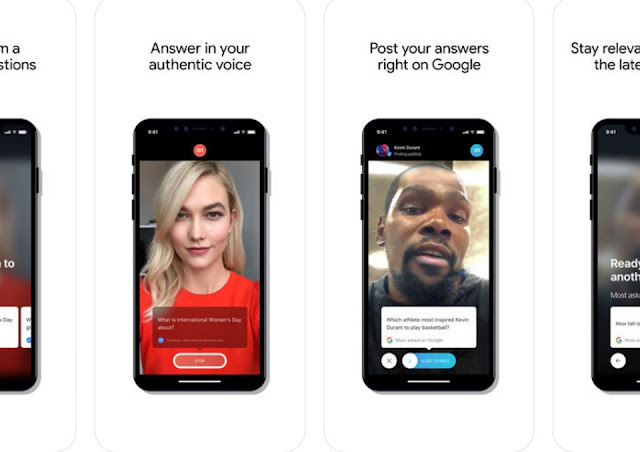 With this new application, public figures would be able to share video answers to popular questions on the Google search result pages. This allows popular people to be involved, and ensure that authentic information about them is available online. “Get new questions regularly to help your content stay recent and timely. All your answers get posted right to Google and your fans will see it when they search for you or scroll through their feed in the Google app,” the preview on the App Store describes.